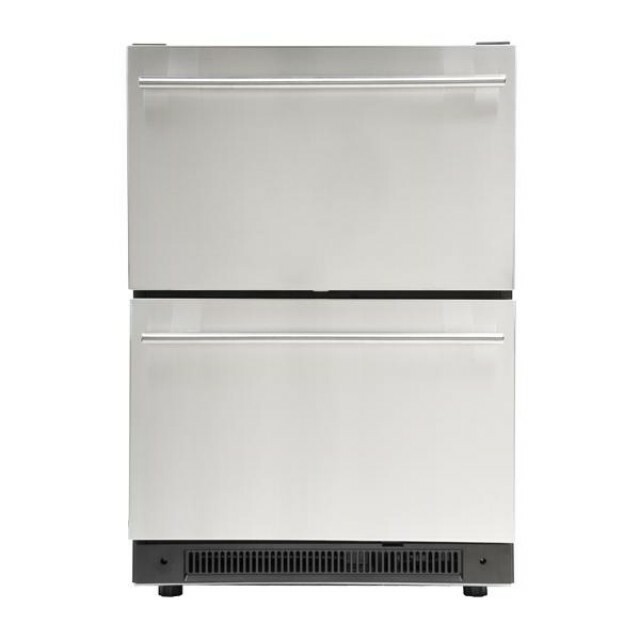 The DD400RS built-in stainless steel refrigerator packs generous capacity into an attractive, compact unit. 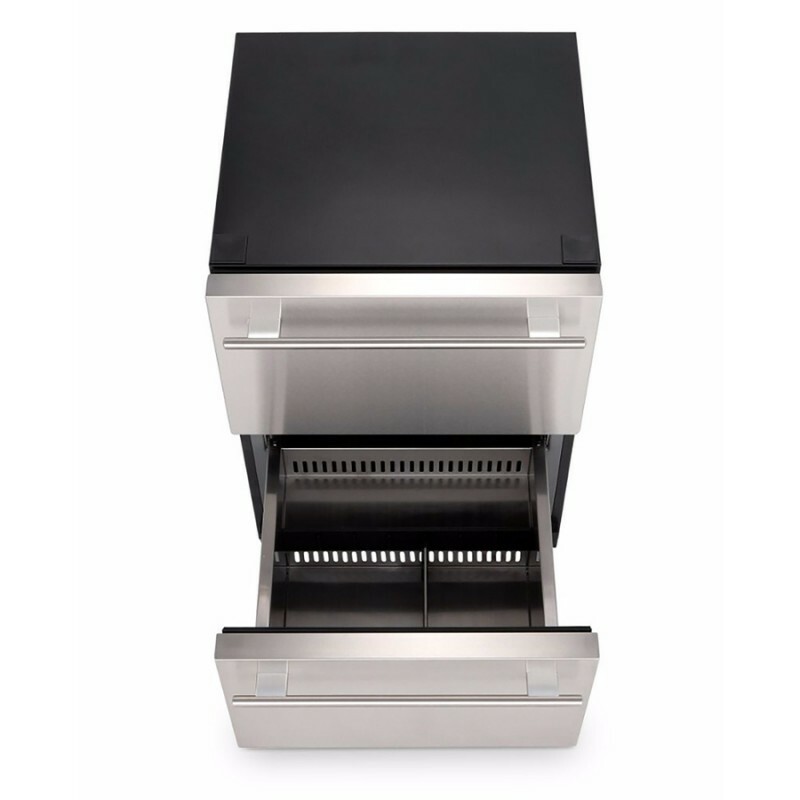 Each drawer is built to store items up to 12.1" tall. Stored items can be kept orderly with the adjustable dividers. These refrigerator drawers come equipped with automatic defrost and handy features such as the door ajar alarm. 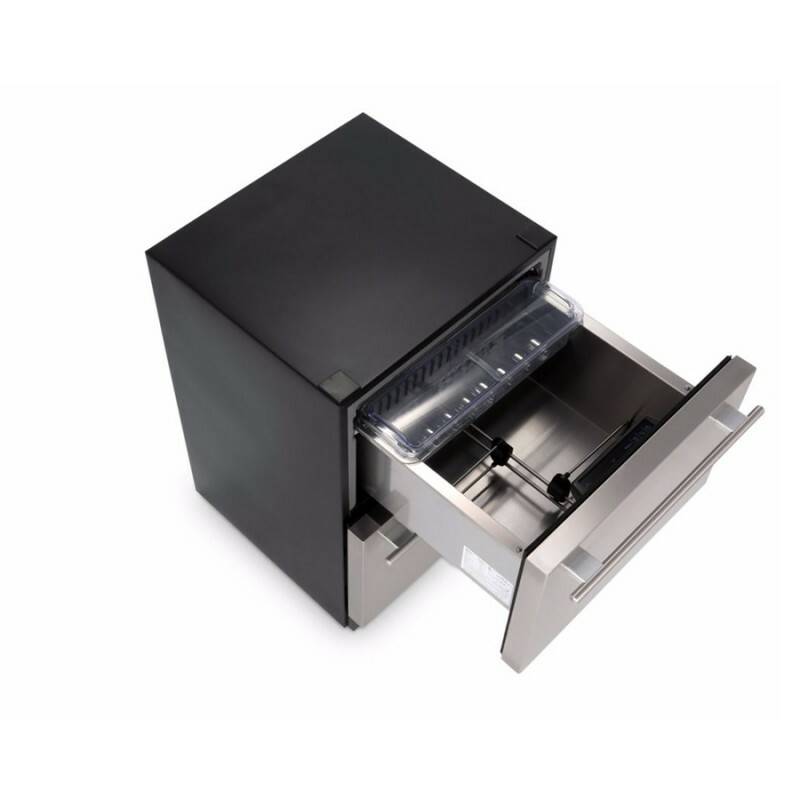 Drawers are self closing for convenience, and they are equipped with a sleek pro-style handle. 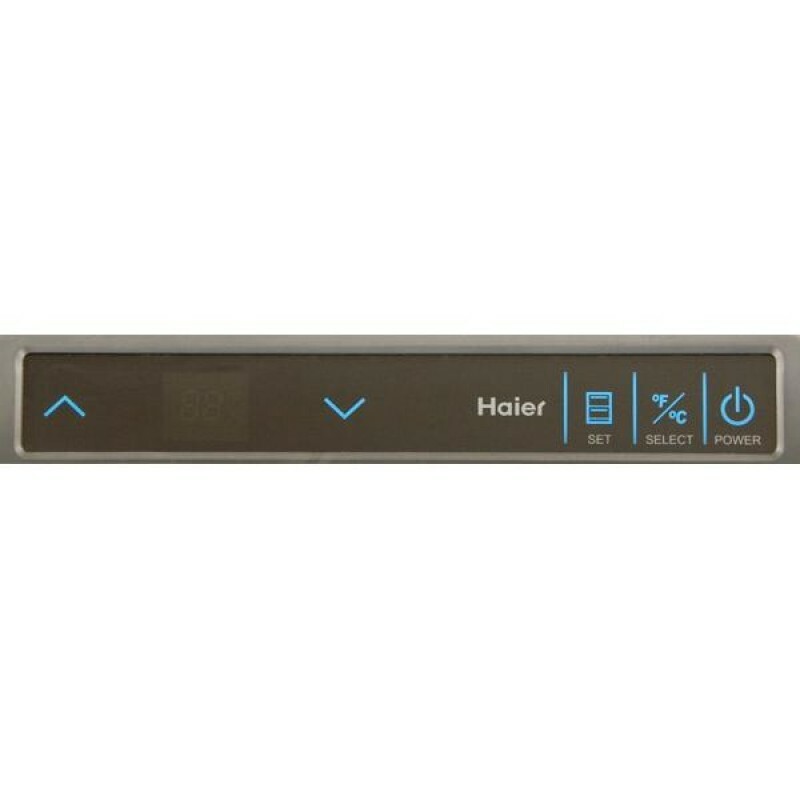 Electronic controls make temperature control easy. Choose from a temperature between 34° and 45° Fahrenheit. 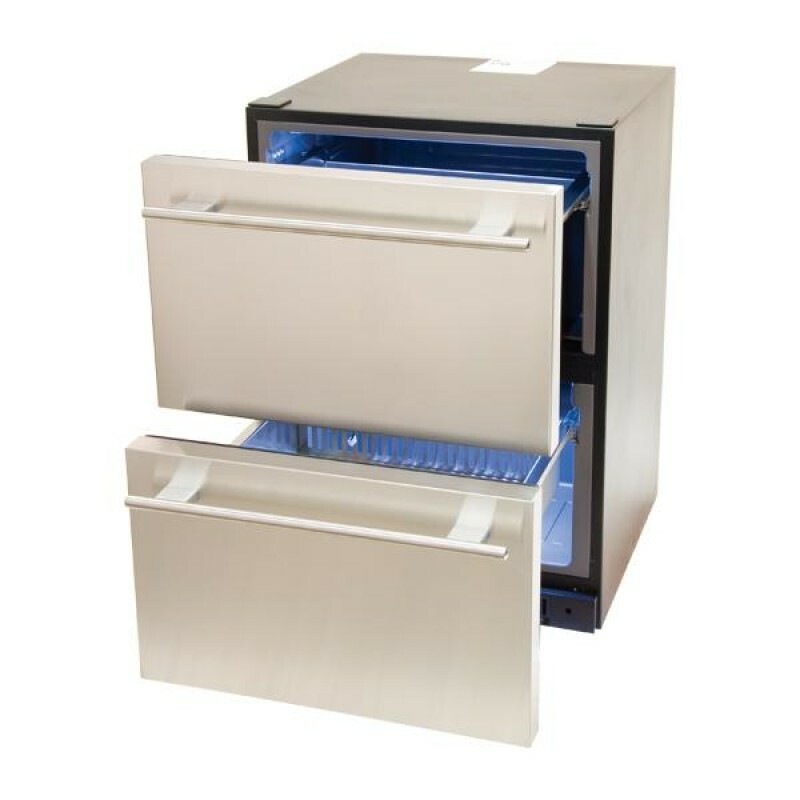 The DD400RS refrigerator drawers can run in Sabbath Mode for Shabbos-observers.